Our Surfing Backpackers Hostel has our own Newest Bar just open, the bar is at the hostel with very Big Indoor and Outdoor common area where all the travelers, surfers and artists meeting place ! We run our hostel by many different international nationalities, Swedish, English,Canadian, Americans, Dutch and also the local Taiwanese. Our backpackers Star Bar also host many Live music and Art show too. The location is right on the Main road in the City Centre, which is only 15 min walk from Hualien Train station (FRONT Station Exit, Where the Hualien City Downtown is), and only 5 min walk to the bar and restaurants area where the action and sport takes place!! Surfing atmosphere is surrounding our backpacker, you can feel very relax here, our hostel is recommended by new Taiwan Lonely planet and Taiwan Rough Guide book. Even though, we are still the Cheapest hostel in town With Best Quality and Service!! Our hostel is not just a place to stay, We have English Library with over 700 books that were donated by the expats in Taiwan, they gave us books to share with the other travelers and locals. If you like Art, writing, Painting, play djembe, music we have big living room that you can use to to play music or paint or just simply enjoy and relax. Star bar is hit place where all the travelers meet and also you can meeting new Taiwanese friends. We also often host Art Exhibitions and art show opening party from local and international artist. Star bar happy hour is All day long Only for our backpackers guests. All the cocktails and beer are available at our star bar. 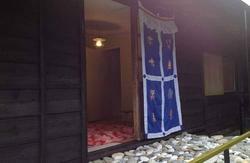 We have a Ocean 4 bed dorm, Forest 6 bed dorm, Rainbow 10 bed dorm and romantic Geisha Double Room for you to choose from. (6 bed dorm room has beautiful tropical garden). PS: Our hostel reception is not open 24 hours, We DO NOT check in guest after 10 PM !!!! 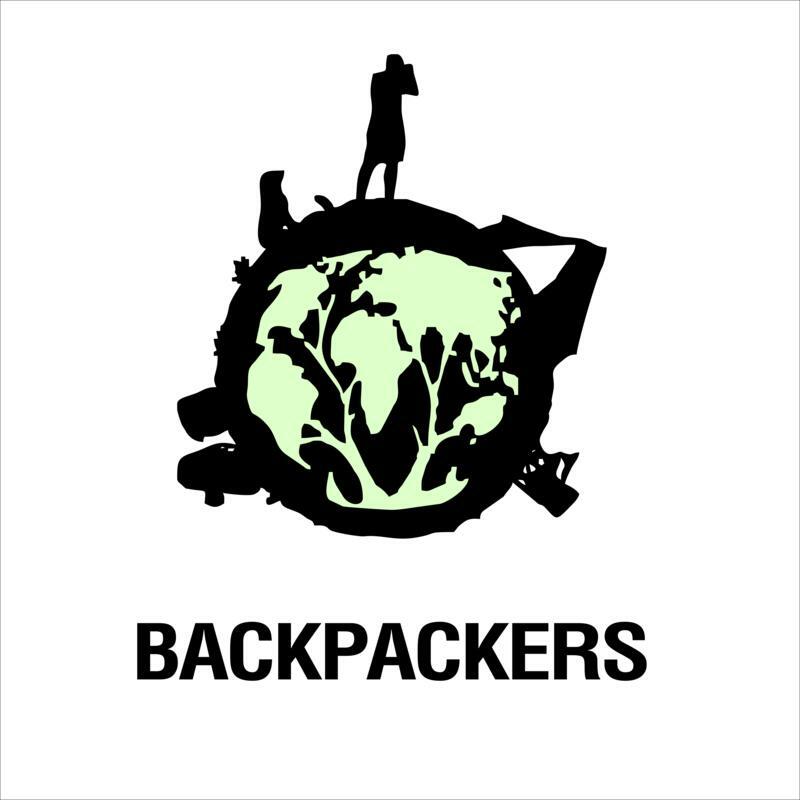 We Welcome all the Travelers, Hippies, Backpackers, and Surfers from all over the world! Welcome to our Paradise Hostel! 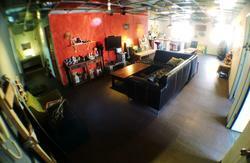 Formosa Backpackers Hostel is your home away from home in Taiwan!! Hualien is a most beautiful city in Taiwan, located just right next to the Pacific Ocean and south of Taroko National Park. This treasured natural reserve is famous for its marble gorge and many of the footpaths in Hualien were once paved with marble. Aboriginal culture an integral part of the island's heritage and you will also have the opportunity to meet people from the Ami, Atayal and Taroko tribes!! If you like outdoors, Hualien is the place for you! Hualien county is Taiwan's capital for outdoor activities!! Hualien has many Biking and Hiking Trails. The ocean here has great waves for Surfing. You can ask surfing information from the hostel, lots of great surf spots on the east coast !! and you will also find many waterfalls suitable for cliff diving and lagoons for swimming in. River kayaking,rafting are also famous! Body Board For Rent Available!! Info for Teaching English work in Hualien! Info for Study Chinese at Tzu Chi University!! We Can arrange Day Tour for Taroko National Park!!! Close to the nature environment, explore and enjoy the trip in Hualien ! so much more you can do in Hualien, not just sight-see. English Library (Over 700 books! ), 400 DVD to Watch!! No Lock out or Curfew!! Close to Down town,Bars,Club,and Restaurants area where all the fun and actions going on!! You can reach our accommodation by car, on foot or by train. We are in the Heart of the City Centre! 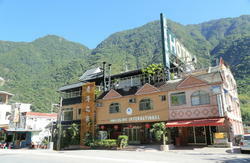 Our Hostel is Great Location to be in Hualien! Only 2 minutes walk to Downtown City Center! Only 5 min walk to Lin- Sen Road Bars,Club and Restaurants Area! Only 15 minutes walk from Hualien train station! and you will reach the downtown centre area, where our backpackers located, and close all the bar and restaurants area,where the fun and actions are! We are in the Heart of the downtown City Centre !!! Our Hostel is Great Location to be in Hualien !! *ONLY 2 minutes walk to Downtown City Center !! *ONLY 5 min walk to Lin- Sen Road Bars,Club and Restaurants Area !!! Hostel location is where all the bar and resturents are!! It's Easy to get to our hostel by foot. If you don't want to walk 15 min to the hostel,you can take taxi from Hualien Train station,It Only cost 100 NT!! Our Hostel Check in time is from 12 am til 22 pm!! We dont check in guest after 10 pm ! !